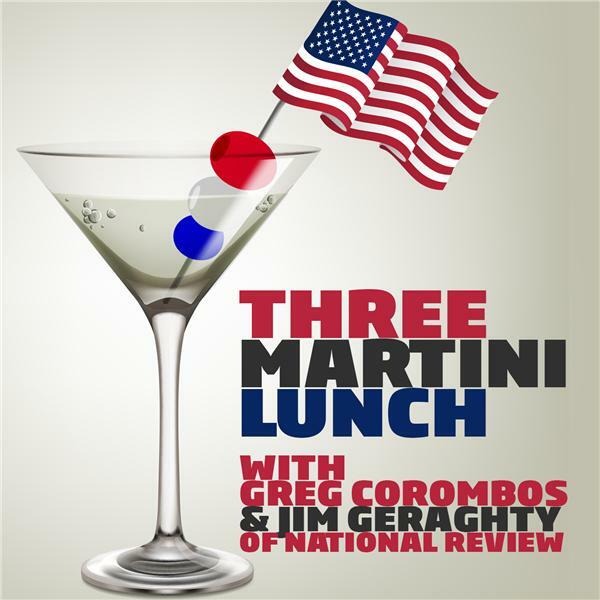 Jim Geraghty of National Review and Greg Corombos of Radio America are pleased to see the Democrats' strategy against Jeff Sessions accomplish nothing - and they point out why the strategy was so stupid. They also groan as the Obama administration's self-congratulations tour continues with Obama giving Joe Biden the Presidential Medal of Freedom. And they react to Sen. Kamala Harris grilling CIA director nominee Mike Pompeo about climate change, while Jim explains the "sure, whatever" strategy he would employ at a confirmation hearing.